Le'Veon Bell and Antonio Brown bashed Mike Tomlin left and right the last year when they were in Pittsburgh. Why wouldn't their head coach do the same? The Steelers head coach has been silent pretty much once their disaster of a season ended. It was nothing but a disappointing campaign for the Steelers, who missed the playoffs, but their lack of success took a back seat to the drama surrounding both Bell and Brown. 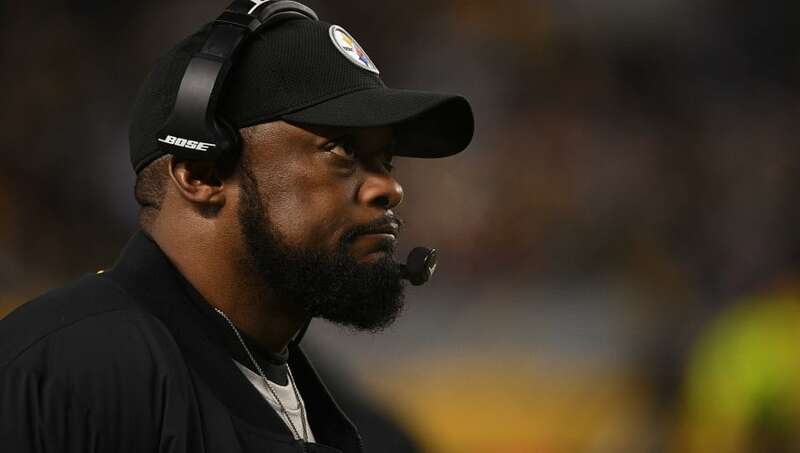 Instead of wishing Brown and Bell were with the team, Tomlin had a stern statement about the desires and willingness to be in Pittsburgh players must have. Yeah, not keeping players against their will is probably a good start to a happy and healthy franchise. The Steelers were anything but that last season. Antonio Brown complained his way out of Pittsburgh and into a new situation in Oakland, openly asking for a trade after he failed to play the team's final game of the season. Bell was more of a hostage, sitting out the entire 2018 season because he didn't want to play under the franchise tag. He was finally given the opportunity to leave following the season and signed with the New York Jets. As talented as they were, both Bell and Brown ruined the locker room and turned the franchise into a circus. They may have lost some star power, but they now have players who actually want to represent the Pittsburgh Steelers. Sure, the Steelers may have lost two of the most talented skill players in the league for pretty much nothing, but they made big improvements elsewhere. They lost two of the biggest mouths on a team that cause countless distractions. The Steelers' offense is going to look completely different, but to the joy of Tomlin, they'll sound different. They'll be much, much quieter.